Felicia has a passion for helping to change lives. Felicia currently has a B.A. (Honours) in Psychology and Social Work from Redeemer University College as well as certifications in Life Coaching and Pastoral Counselling. She is also a current candidate for her M.A. in Counselling Psychology. 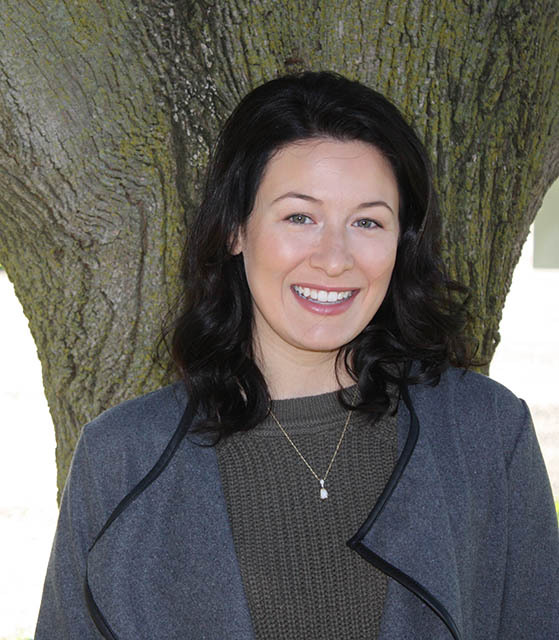 Felicia first became connected with Niagara Life Centre through an internship, where she found her passion ignited. She believes in the building of a therapeutic relationship by providing a nonjudgmental, caring attitude, where a client’s story can then be heard. Her hope for her clients is that they may find purpose, hope, healing, wholeness and joy in their lives. Felicia recently married her best friend, who she shares a fur baby French Bulldog with. She loves to spend her spare time being outdoors, active, artistic and around her beloved family and friends. She also enjoys being active within her community and church connection.